You’ve booked your winter trip to Breckenridge and now it’s time to pack. Skis, boots, layers…oh my! Does your suitcase already feel too heavy? 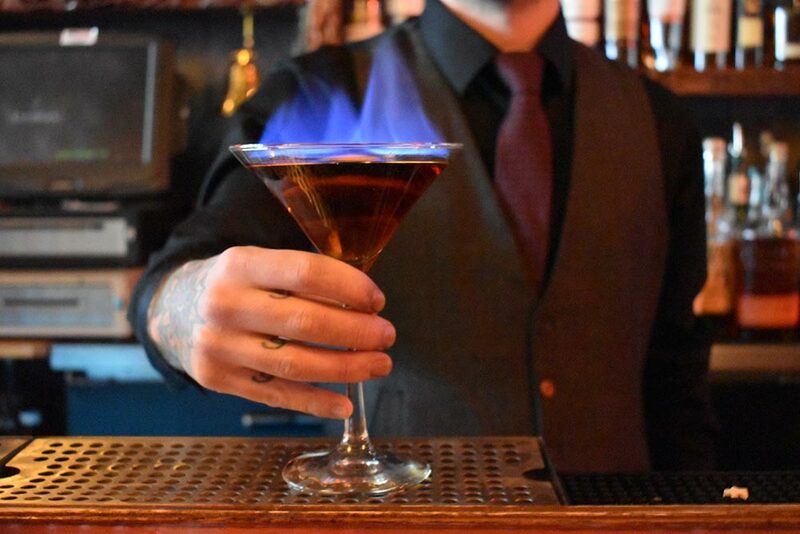 Well, we’ve done our homework and have found four of the most fun and affordable ways to have fun in Breck that won’t weigh you down. 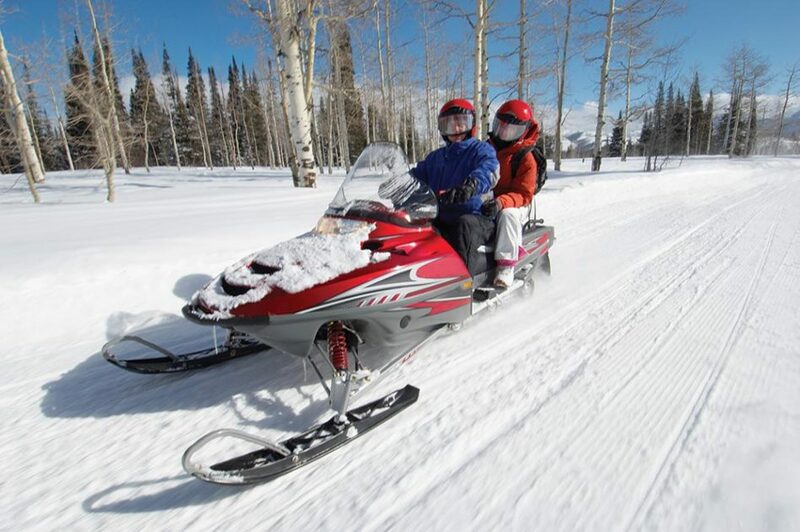 Check out the list below to find Breck’s best winter activities which are also space saving for travel because you can rent the gear in town. National Plan for Vacation Day is January 30th! https://www.bestofbreck.com/wp-content/uploads/2017/01/Tuesday-jan-17-17.jpg 1500 1500 Meckenzie Donnell https://www.bestofbreck.com/wp-content/uploads/2015/08/logo-332x156.png Meckenzie Donnell2018-01-16 14:29:182018-01-16 14:29:18National Plan for Vacation Day is January 30th! There are several different ways to glide on snow in this world so it’s a good thing that there are so many different runs at each ski area in Summit County. Summit County offers 9,877 skiable acres of inbound terrain, so the variety of skiing and riding that is available to snow enthusiasts is almost infinite. Each of these ski areas offer a little something for everyone, but also have characteristics that make each one unique in Summit County. Here is a rundown of some of our favorite runs at each ski area. 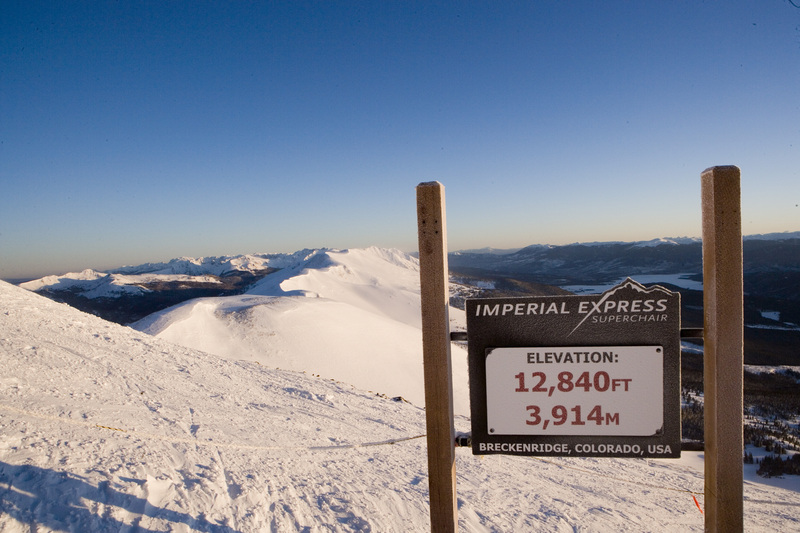 Imperial Bowl – The classic, accessible expert run at Breckenridge. Ride the Independence SuperChair to the top of Peak 9. Do the short (but lung-busting) hike to the ridge and take in the best view in Summit County before dropping into this long but wide open black diamond that runs next to the lift. Lake Chutes – The Lake Chutes are located a very short hike to the skier’s right from the top of the Imperial Express, and are comprised of that steep wall you can see when looking up and just to the left of the lift. Starting at almost 13,000 feet, the Lake Chutes are the highest inbound runs at Breckenridge and one of the steepest. The Burn – The Burn makes up a good bit of the north side of Peak 10. The Burn is named just for that very reason. Around 1900, a forest fire struck that area of Peak 10 and almost reached town. You can still see burnt tree stumps dotting the run. Classified as a single black diamond, the Burn offers fantastic tree skiing that is challenging and easily lapped on the Falcon Super Chair. Horseshoe Bowl – The Horseshoe Bowl is the iconic bowl that you can see clearly on Peak 8. It is accessed by the T-Bar and offers a variety of steeps and chutes to test the best skiers on the mountain. Keystone – Keystone is Summit County’s “family” resort. Not that Keystone doesn’t have some great expert skiing (especially tree skiing), but Keystone’s claim to fame is its long, mellow groomed runs on Dercum Mountain. Keystone is a great place to take beginners, drop them off at ski school, and head to the Outback for some hard-core tree skiing action. Schoolmarm –Located right at the top of Dercum Mountain, Schoolmarm is the longest beginner’s run in Summit County. Running 3.5 miles and zig-zagging across the mountain, Schoolmarm is the perfect challenge for the beginner skier. Frenchman – Keystone’s most popular ski run is Frenchman. Frenchman drops right off from the skier’s left of the Mountain House at the top of Dercum Mountain, and is an undulating mix of a semi-steep and gentle groomed run. It is long and you can get some pretty good speed on it. The Grizz – Follow the Numbers! The Grizz is one of the best tree runs EVER! Located just skier’s left of the Outback Express in the Outback (more like a U-turn to the left off the lift) you know you are on the right run when you see the yellow placards on trees with numbers “1 – 14” on them. The run starts with pockets of moderately steep, well-spaced trees and gets steeper and tighter until you end up in a gully that goes on for what feels like forever. Eventually, you get spit out on the run that leads back to the OutBack Express. A–51 Terrain parks – If you are into rails, boxes, and all kinds of original features A-51 has more different features than all the other ski acres put together. Well, maybe not that many – but it will feel like it. In fact, there are so many terrain parks and features that you could get lost just in the terrain parks! Also, there is a small (and short) 2-seater lift that will get you back, without having to go down to the Peru lift and take all that time to get back to the goods. Arapaho Basin – There’s a reason they call it “The Legend.” Although A-Basin caters to the more advanced skier and rider, there are beginner runs and the high alpine scenery is jaw dropping. If you are looking to test yourself, A-basin is the ski area for you. The Steep Gullies and Beavers – Access to the newest terrain in Summit County is from the Pali chair. The Steep Gullies and Beavers at A-Basin are legendary indeed! The Steep Gullies and the Beavers are now open, and although you must hike back to the Pali Chair it is worth it. The Steep Gullies are exactly as advertised, providing a stunning steep chute skiing experience. The Beavers provide an expansive set of gladed runs and extreme terrain. If you can hit it on a powder day, get into Faceshot Gully – it will live up to its name. The Spine to the Rock Garden – Ride the Pali for this one. The Spine to the Rock Garden is the “local’s favorite”, to be sure. The Spine is the “double fall line” that falls off just past the top of the Pali Cornice. Most nights, the wind blows on the Spine so it gets smooth and creamy. As you tear across the top of the Spine it quickly falls into a 40+ degree pitch and ends where a small ridge pops up about midway down the Pali Face. From there you can go in any direction. But if you bear skier’s right across Main Street and up the ridge on the other side, you come to the top of the Rock Garden, a steep set of “S” style turns that will take you down to a traverse out or straight through some trees to the Pali-Wog traverse, and back to the Pali chair. The East Wall – Ride the Lenawee Lift to access the East Wall. If you like steeps and lots of rock drops, seek the East Wall. The Upper East Wall is an imposing edifice that can be accessed by hiking from the north Pole Gate or the staircases that go up from the Lower East Wall area. Simply put, it’s steep as hell! The Lower East Wall is accessed by taking Falcon to the entry gate. Get a lot of speed up going on Falcon, as the East Wall’s entrance is a steep uphill. Once inside, you’ll be in a playground of rock drops and other natural features. Copper Mountain – Copper Mountain is an amazing experience. It offers a little bit of everything for everyone. From easy groomers to spine chilling steeps, a huge half pipe and some of the best tree skiing in the county, Copper has it all. Lower Enchanted Forest – The Lower Enchanted Forest is a little bit difficult to get to but this is why the snow can be so amazing for so long – especially on a powder day. You can’t really “lap” it so it sees less traffic than other popular runs. It’s not super steep, but the trees are excellently spaced and you can just rip it up. The best way to access it is to take the Storm King lift and then drop in via Upper Enchanted Forest. Little Burn – Located directly under the Timberline Express, Little Burn is one of the best mogul runs in the county. Little Burn offers low-angle bumps that seem to go on forever, and since it is directly under the lift you can show of your skills to a hopefully approving crowd. Spaulding Bowl – Hop on the Storm King Express and hook a left to access Spaulding Bowl. 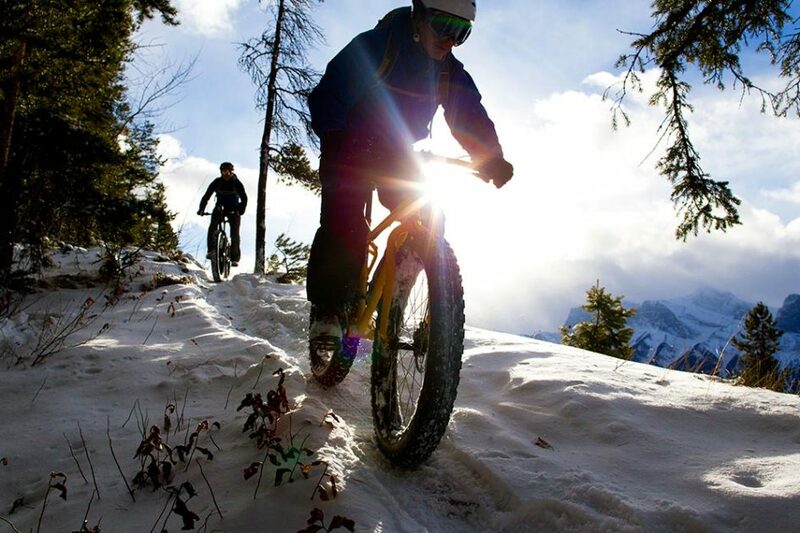 Steeper, more challenging terrain is to your left, and mellower slopes are to your right. Superpipe – We can’t write about the best ski runs without including at least one half-pipe. Copper’s Superpipe boasts 22’ high walls and is not for the faint of heart. If you are into park and pipe, Copper has a full variety of slopestyle features as well. We love all the skiing in Summit County and encourage you to get out there and try some of our favorite runs. We also think that there’s other place to spend your down time than in Breckenridge. 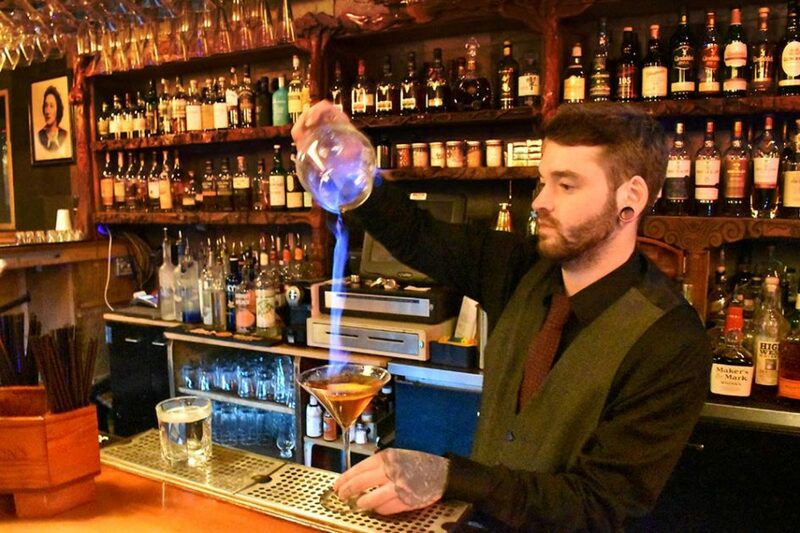 Breckenridge offers the best “real” town in Summit County, and has the right amount of activities, events and nightlife to make your next ski adventure truly memorable. 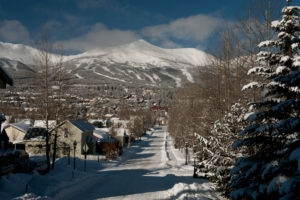 For the best deals on Breckenridge Lodging visit Breckenridge discount Lodging. Ullr fest is back for its 55th year! This fun and off beat celebration of winter is a time-honored tradition in Breckenridge. Get out your horned Viking hats and come join the party! Come celebrate at the Ullr Parade with 12,000 of your closest friends as crazy float participants ski off jumps on Main Street and glide along in a hot tub or whatever they can figure out to get down the street in the annual parade! It all started back in 1963 as a way to repay Ullr for his gift of snow. 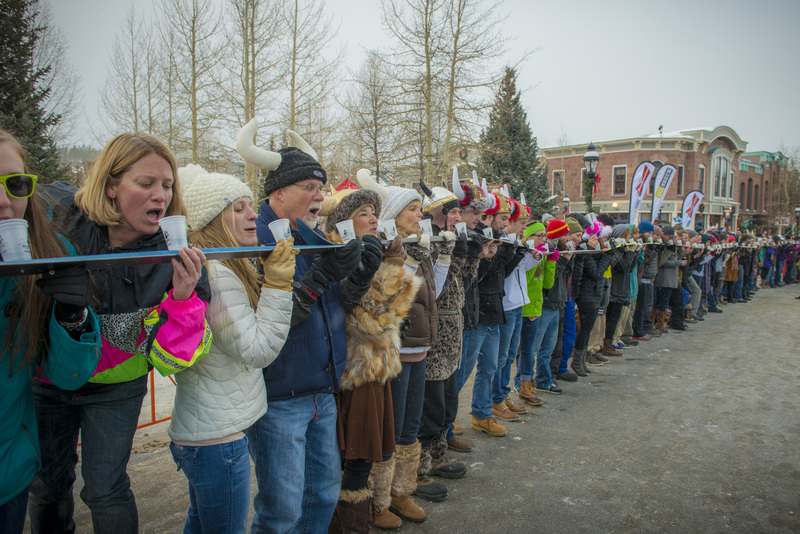 Breckenridge decided to hold a festival to honor the Norse god of winter called Ullr Fest. A few locals heard that Ullr was in town (in the form of snow) and wanted to let him know how much Breck appreciated Ullr’s gift of snow, so they went to the Town Council and lobbied to start… ‘Ullr Dag’ (Ullr Day in English). The first few years of the event were hailed with locals honoring Ullr with gold coins, parties, skiing, and parties, parties, parties. Since those heady days back in the 60’s Ullr Fest has transformed into a multi-day celebration of all things winter. 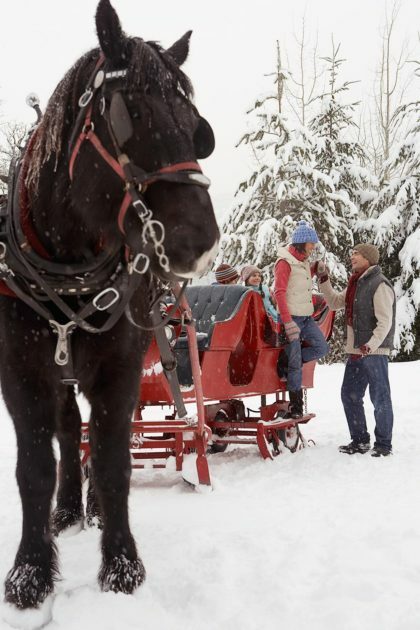 Over the years traditions such as the Ullr Ball, the Ullr Bonfire, the Ullr Parade, Snow Sculpting, Ullr King and Queen, the Ullympics and the Ullr Dating Game have come and gone. 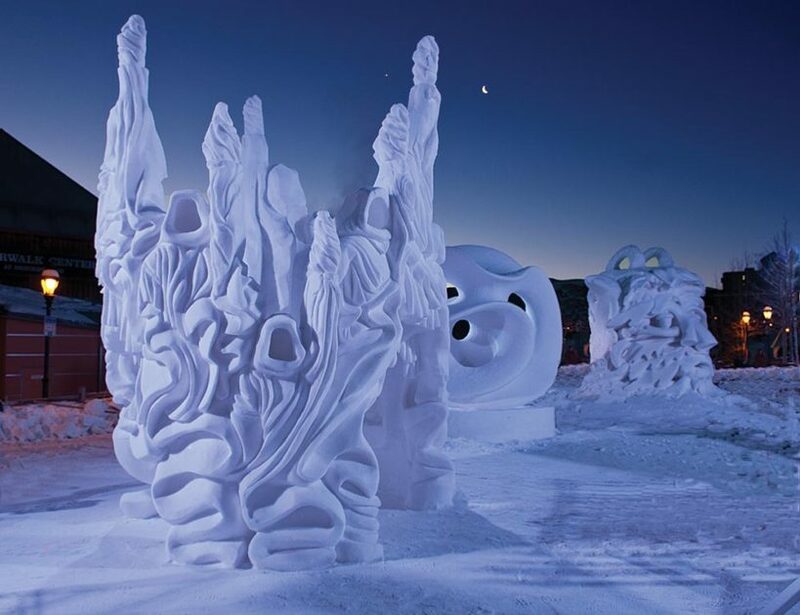 Some have grown into major events like the International Snow Sculpture Championships and some have been left to history but each year there are activities that fill the better part of a week.